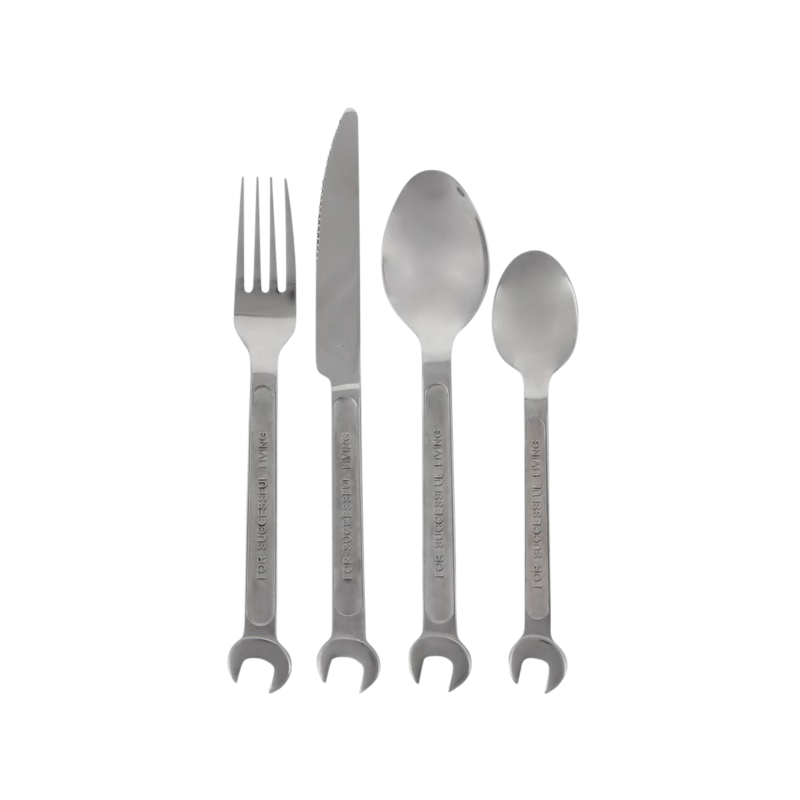 The DIY is a stainless steel cutlery set crafted in the form of a wrench kit. 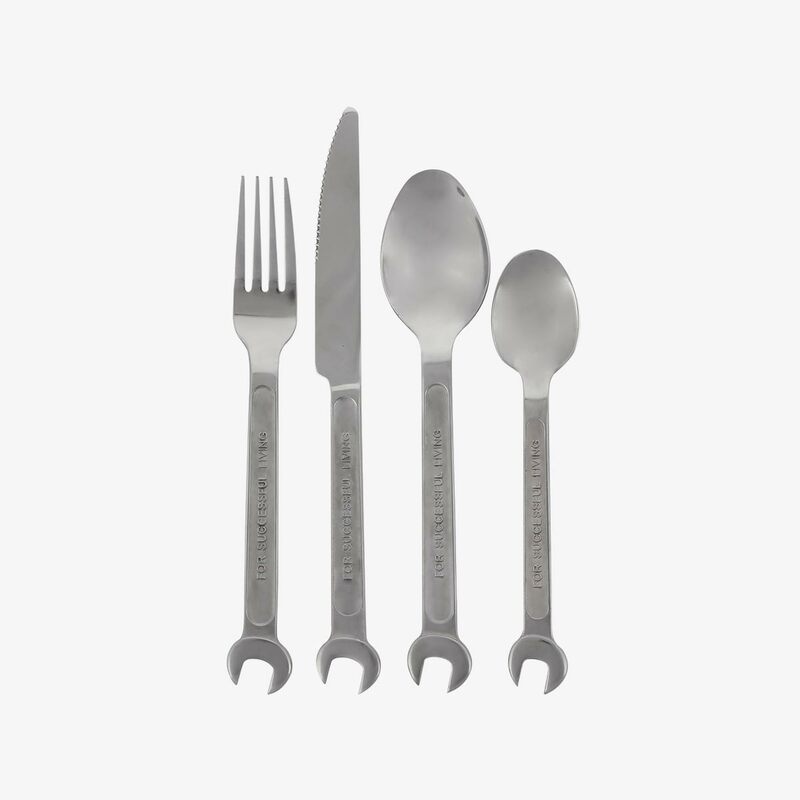 Collaboratively designed by the esteemed Italian brands Diesel Living and Seletti, the exciting new collection includes a knife, a fork, a tablespoon, and a teaspoon, covering all of your everyday dining needs. Going for bold, each piece is stamped with the phrase “FOR SUCCESSFUL LIVING.” Now, that’s a message to wake up to in the morning. 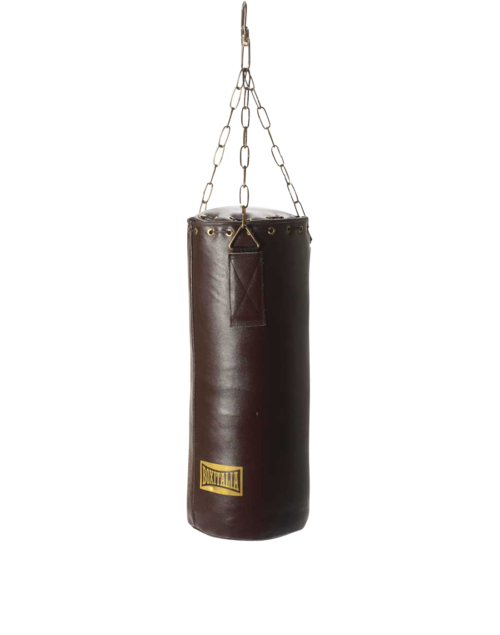 The imaginative, industrial design is a bold statement and a practical addition to your life. More than just a cool concept, the cutlery is durable and dishwasher-safe.